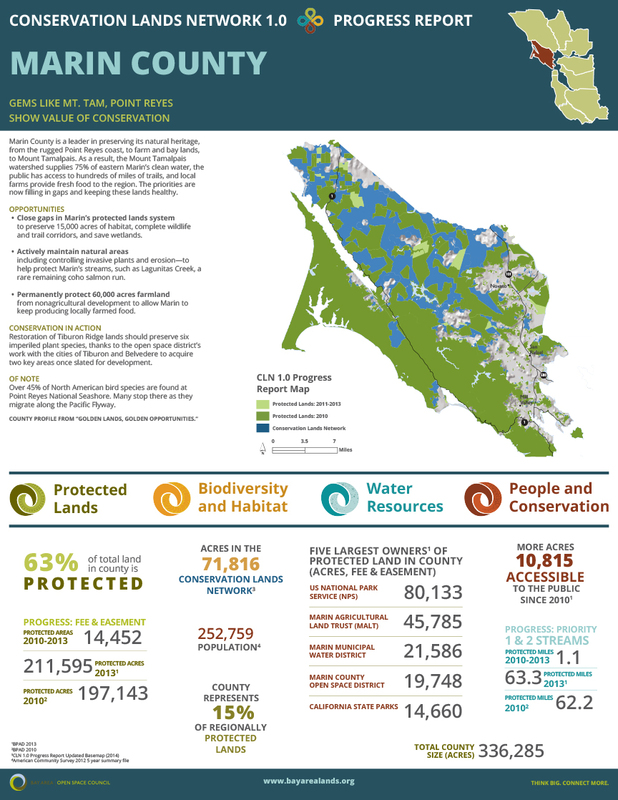 We aim to strategically protect two million acres of Bay Area habitats and rare landscapes. 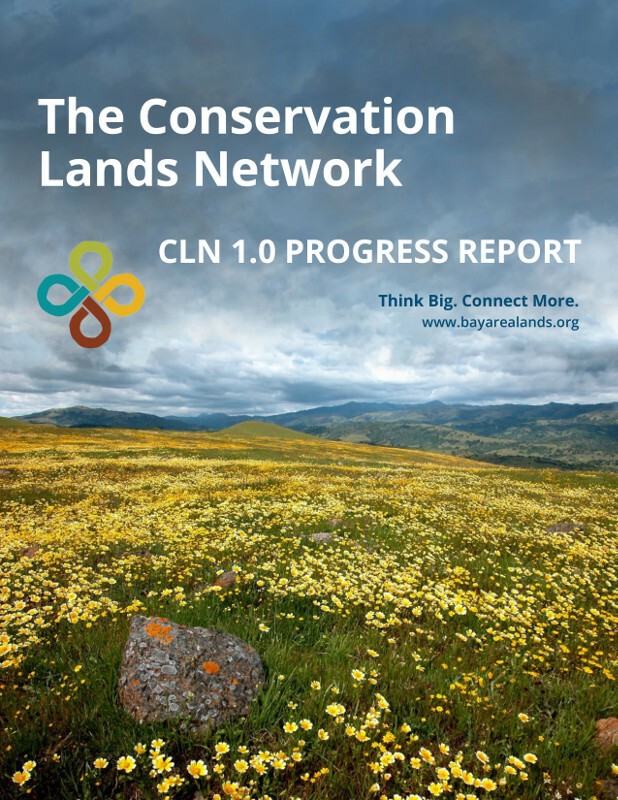 The CLN 1.0 Progress Report was released in 2014 and highlights the achievements made since the 2011 release of the CLN. 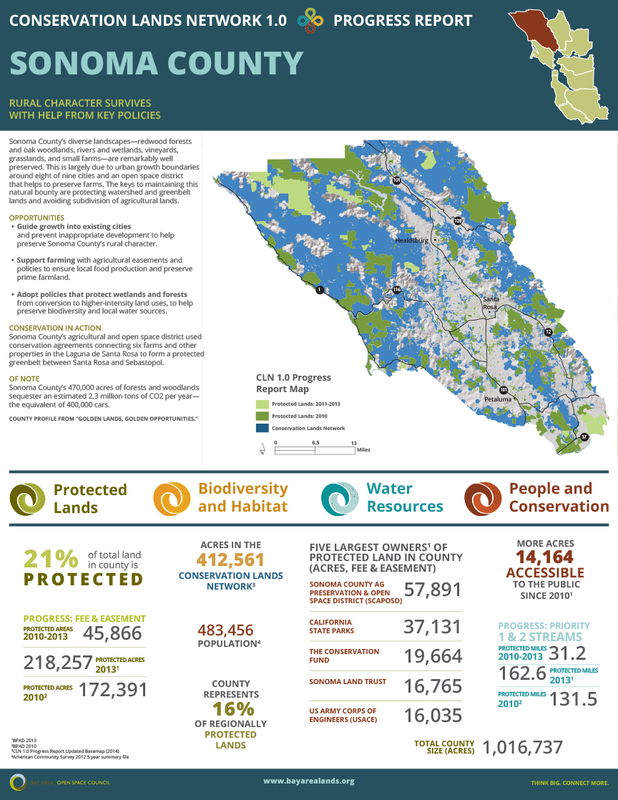 Progress is tracked through four conservation indicators and fourteen progress metrics. 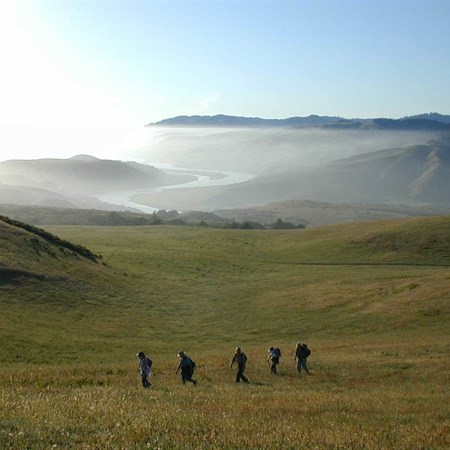 Strategically protect 2 million acres of Bay Area upland habitat and rare landscapes for biodiversity conservation. 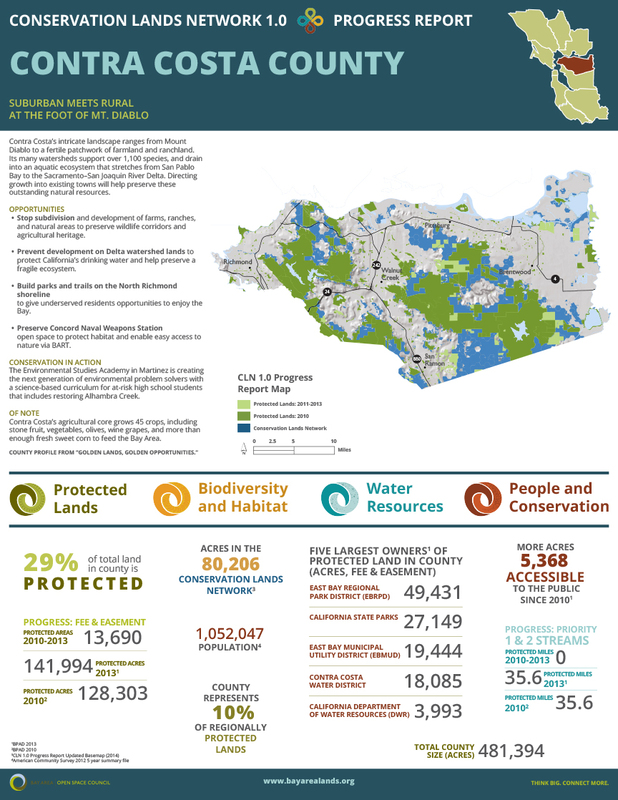 Protection of habitats, rare landscapes and vegetation types is where the “strategic” part of protecting 2 million acres of Bay Area Lands is realized. Save our streams and the ecological processes our water supply relies on. 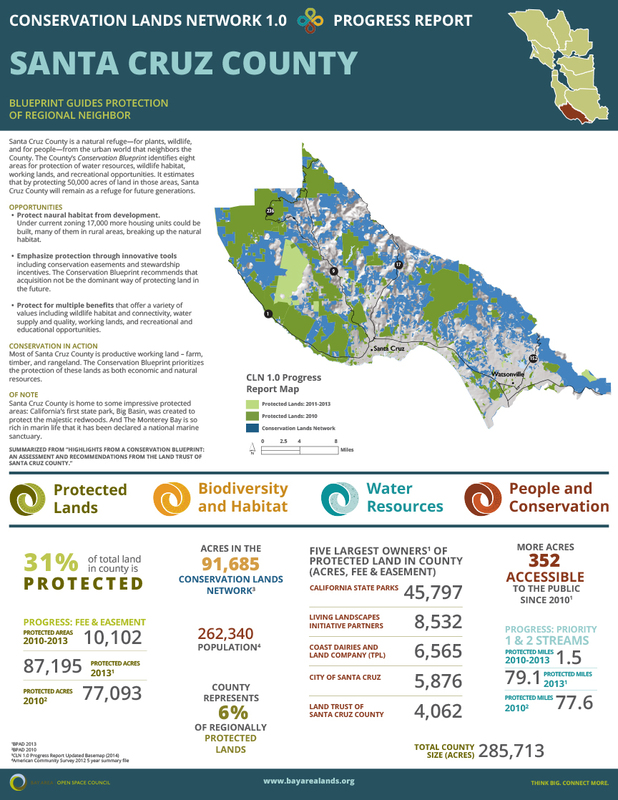 On-going support, collaboration, partnerships and community for land conservation in the Bay Area: stewardship, policy, funding, outreach and education, access to protected areas and counting private lands. 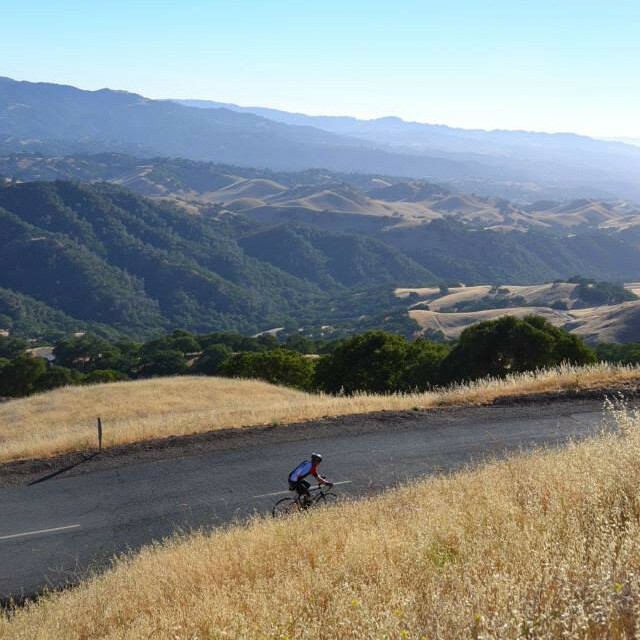 Protected lands are landscapes and open spaces owned in fee title or protected through an agricultural or conservation easement. 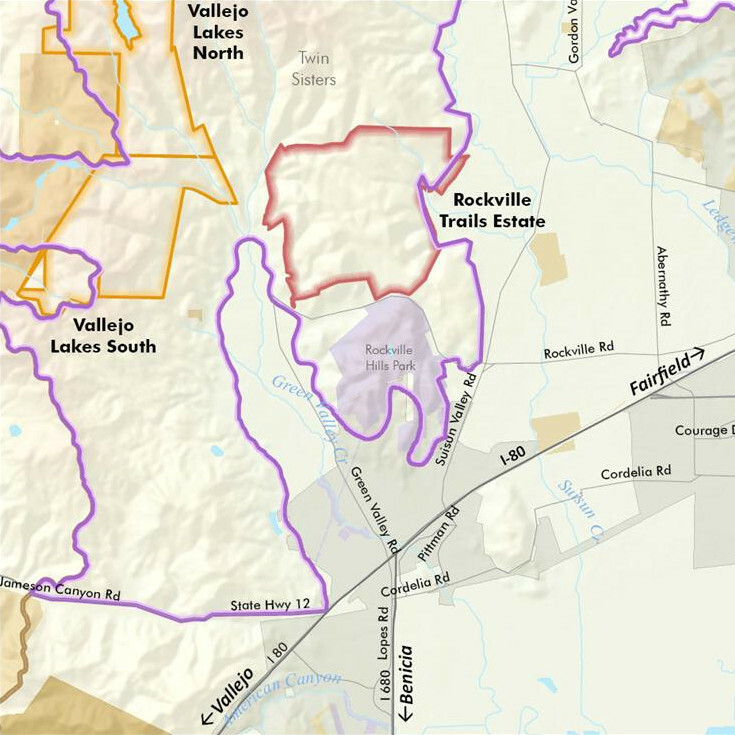 Connected lands are areas where protected lands are adjacent to one another and therefore create a large landscape mosaic. Critical Linkages are important corridors for wildlife movement. 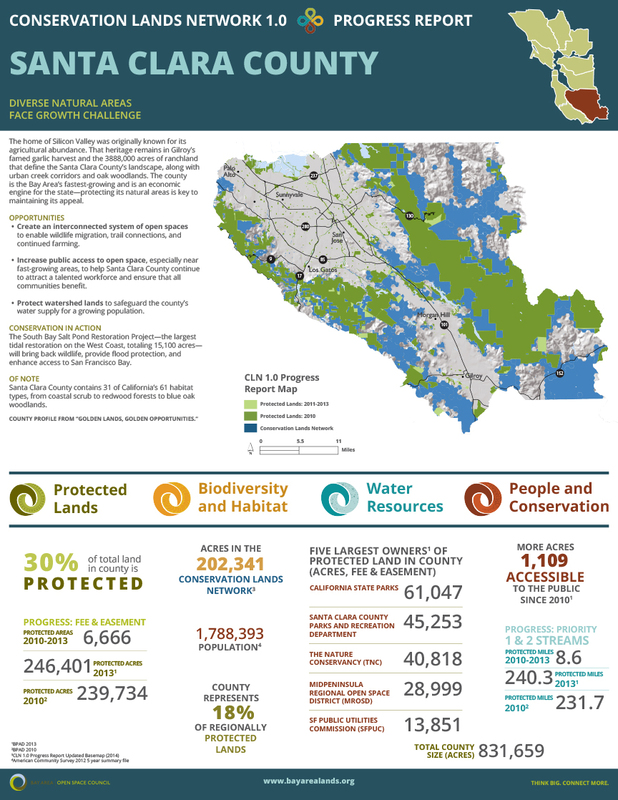 Lands At Risk are areas at risk of being developed due to regional population and growth trends. 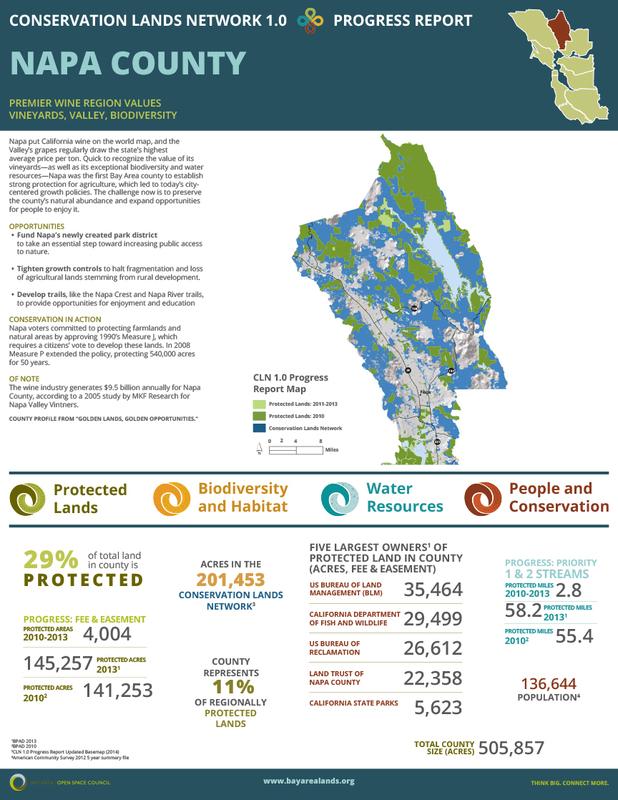 Biodiversity is “the complex of living organisms, their physical environment, the interactions among these organisms, and how they array themselves in the physical environment.” The Conservation Lands Network uses habitat and rare landscapes-specifically the location and rarity of vegetation types-as indicators for biodiversity viability in the Bay Area. 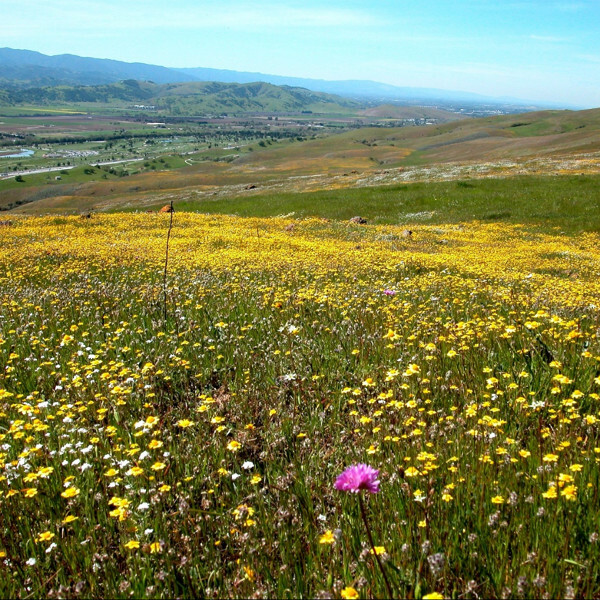 The water systems above and below ground-streams, rivers, ponds, vernal pools, lakes and reservoirs, ground water basins and watersheds-are the life support to the upland habitats and rare landscapes that comprise the Conservation Lands Network. 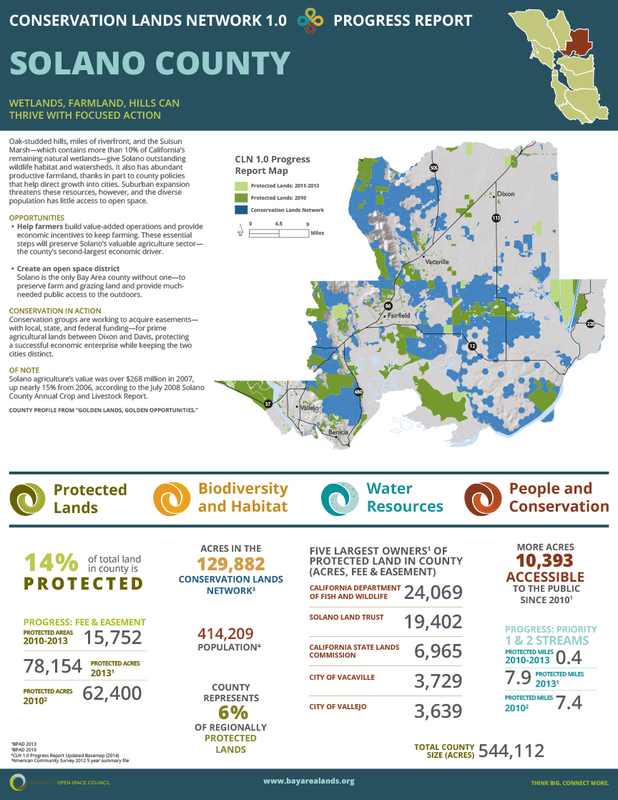 Water Resources in the Conservation Lands Network are the important streams, riparian habitat, and associated upland areas that support healthy native fish populations and ensure watershed functionality. 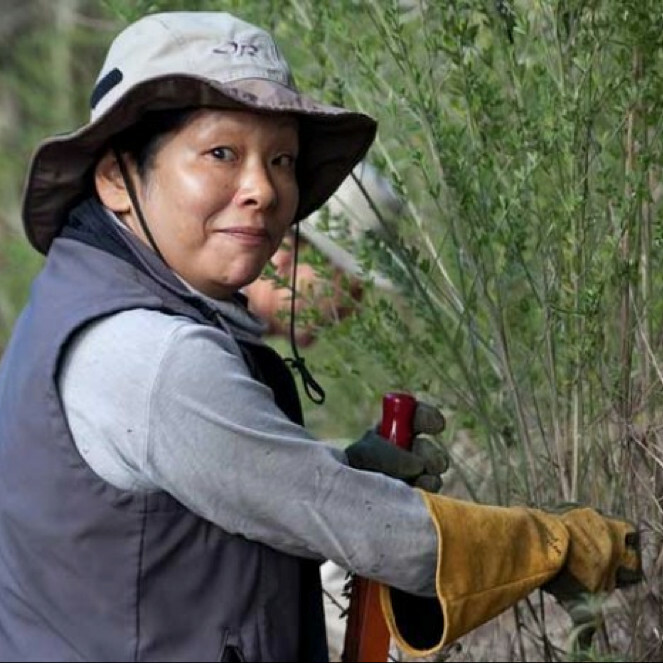 Land conservation is not possible without on-going effort, collaboration, coordination and investment by people in both the public and private sectors. 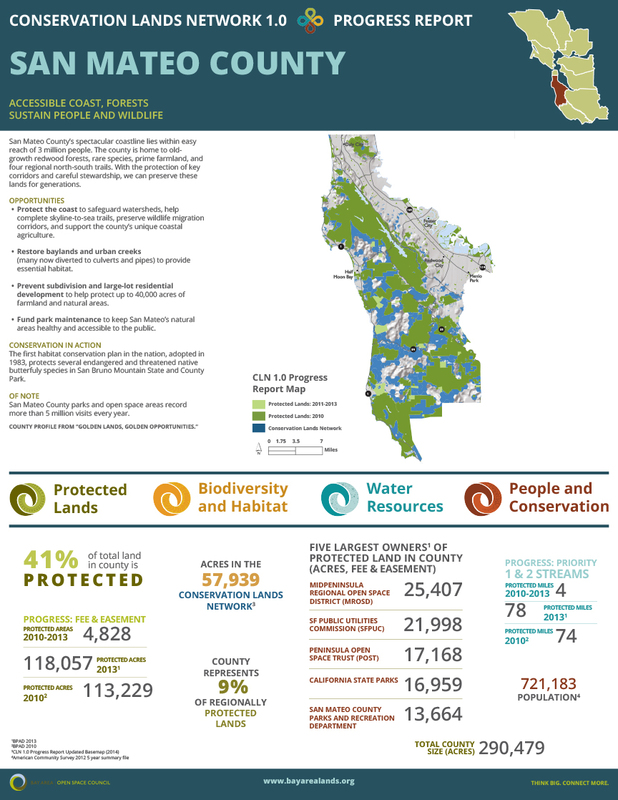 Successful implementation of the Conservation Lands Network and progress toward the Regional Acreage Protection Goal and Habitat and Rare Landscape Protection Goals cannot be made without the committed efforts made by the Bay Area’s land owners and land managers, conservation volunteers, policy makers, recreation and trail advocates, scientists and researchers, and the voting public. 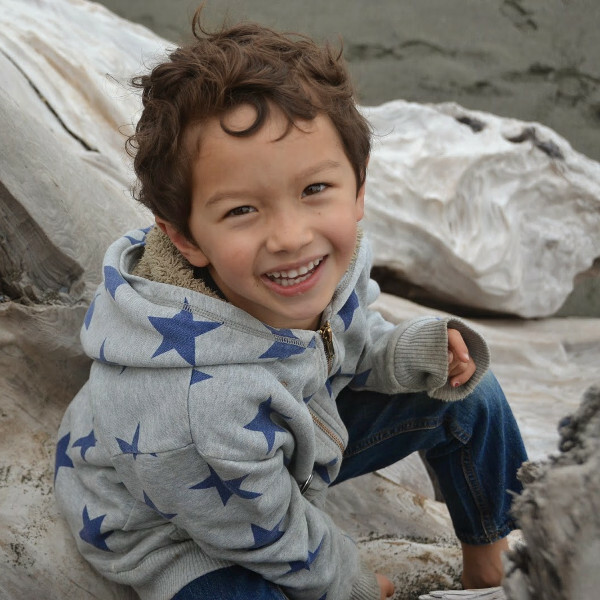 The CLN was released in 2011 after a 5-year process with involvement from 125 organizations and agencies. 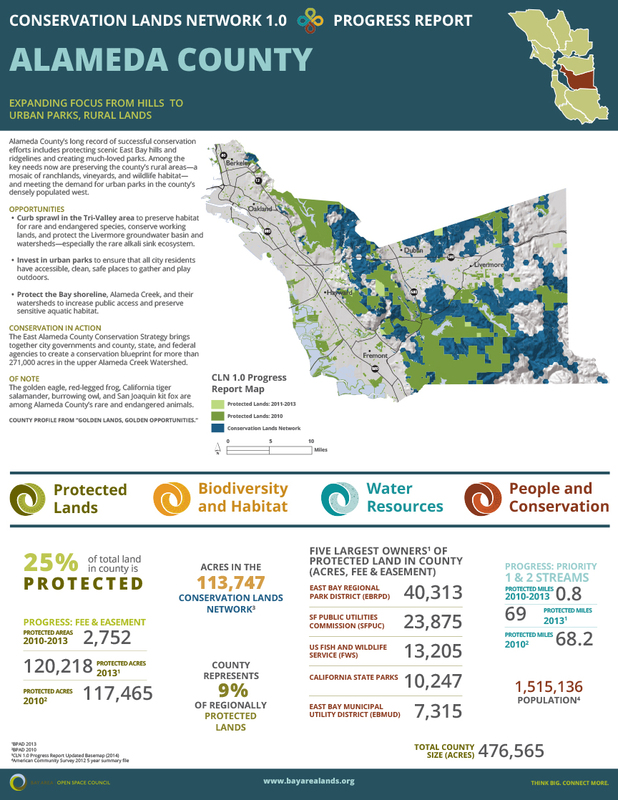 It details the methods used to identify protection targets and goals, and the steps necessary for implementation and interpretation of the CLN as both a vision and guide for Bay Area biodiversity conservation. The different elements of the CLN are the report available here, the maps and data available for download, and the Explorer Tool. 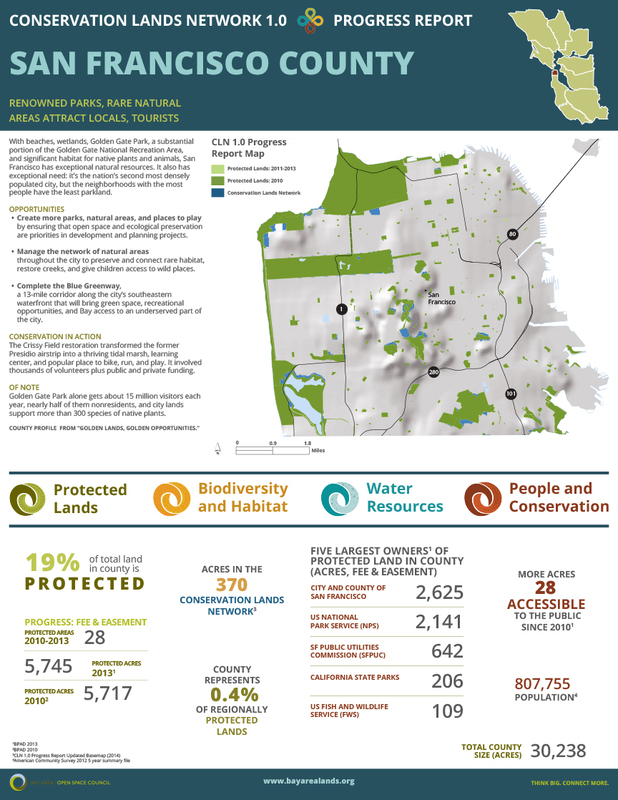 The Conservation Lands Network is a bold vision to protect the Bay Area’s last wild places and working lands. 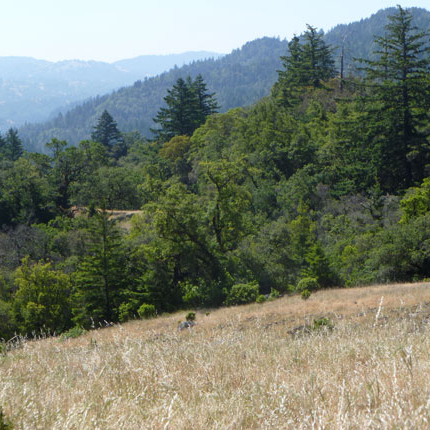 Together we can use it to strategically protect 2 million acres of lands in the 9 counties plus Santa Cruz. 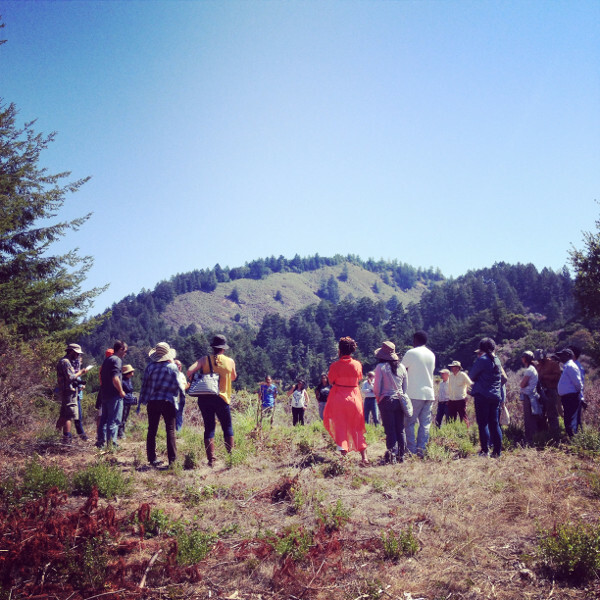 The Conservation Lands Network is a collaborative effort with leadership from the Bay Area Open Space Council.